Besides the obvious commercial appliances, kitchen storage racks and transport solutions will probably next on your list when designing a well-oiled commercial kitchen. CKitchen has all of the best commercial kitchen storage and transport solutions for small- and large-volume food service applications alike, including kitchen carts, racks, dollies, shelves and cabinets. These products will help you effortlessly organize your kitchen and keep production levels high, all without getting in your way or compromising too much space. We have high-performance commercial kitchen dry storage, refrigerated storage and more for your restaurant, cafeteria, bakery, convenience store, catering business, food truck and more. Start with our array of commercial kitchen racks and shelves to see exactly what our selection has to offer. Chose a high-capacity commercial dish storage rack or dinner plate organizer to keep your servingware in great shape and out of harm’s way. Our selection of commercial plate racks can accommodate just about any quantity and style of dish. We also have plenty of commercial pot racks — including convenient, adjustable dollies for industrial kitchen pots — as well as cabinets for commercial dishwasher trays to keep your serving essentials and washing equipment in great shape and neatly organized. If you need the ability to easily move large, bulky commercial kitchen equipment from point A to point B, make sure to shop our selection of commercial dollies and rolling cabinets. Mobile kitchen cabinets are a great option for large commercial food service applications. We also have plenty of permanent commercial kitchen cabinets, including wall-mounted storage cabinets and spreader cabinets. For the utmost convenience and space-saving appeal, consider one of our commercial kitchen carts that can help you prep, store and serve beverages, hot foods, desserts, pastries and more. All of these products come backed by a low-price guarantee from CKitchen. Like any specialty service, offering catering to your guests requires an extra investment in time and effort in order to ensure that you’re ready to handle the equipment needs and extra business that comes with catering. 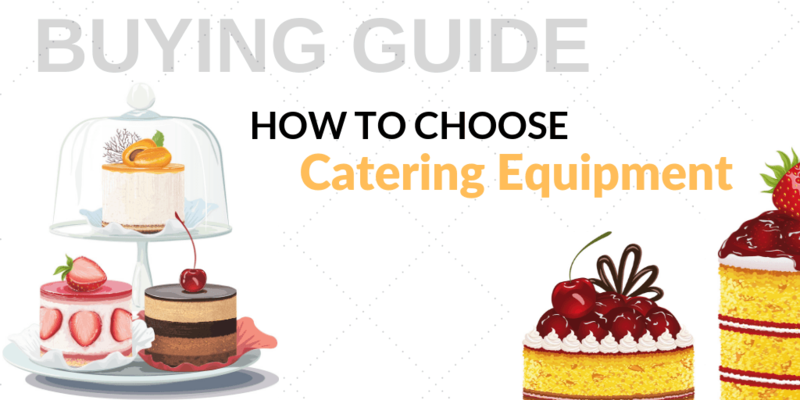 Here’s a quick guide to purchasing the right equipment for your catering needs! Small catering companies to large banquet restaurants and even cafeterias will all need to look into investing in specialty buffet equipment. We've put together a guide to help you define exactly what you need to look out for! 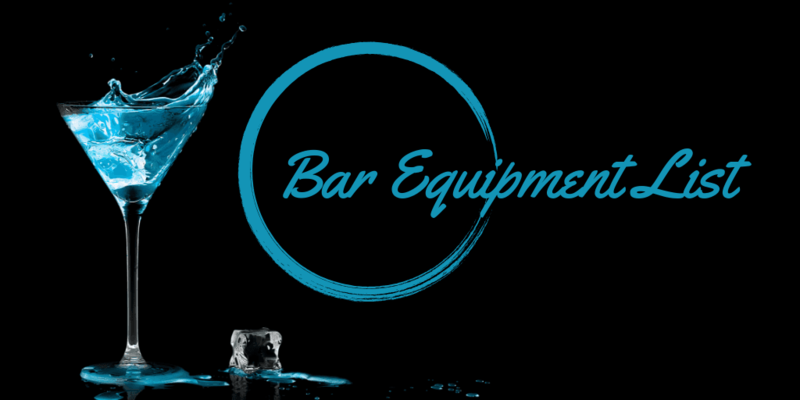 Any restaurant with a dedicated bar will need to invest in additional equipment specifically designed for the bar area. In this guide, we'll cover everything you need for an efficient and profitable bar. 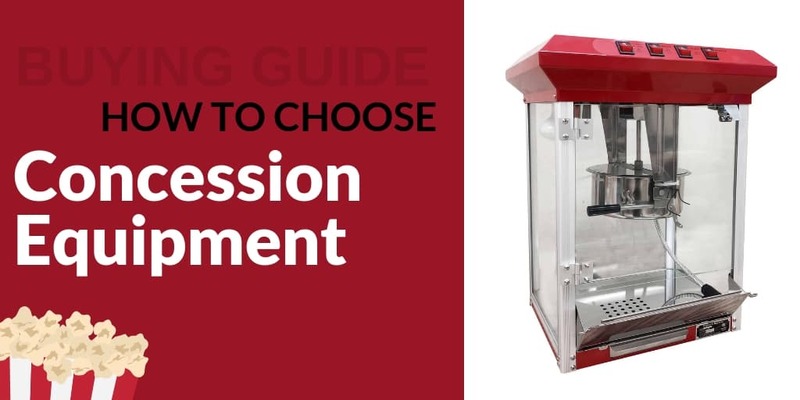 One of the biggest influencers of which equipment you’ll need to purchase for your concession needs is whether or not your concessions will be stationary or mobile. Thus, this guide is divided to showcase some recommended equipment options based on your concession mobility. Whether you’re opening a coffee shop or simply looking to expand your beverage menu in your restaurant, choosing the right coffee equipment for the job can make a world of difference. Here is everything you need to know to find the right equipment for your business. If your business wants to serve soft serve ice cream, custard, and frozen yogurt should, of course, consider investing in a top-quality ice cream equipment that will do the job accordingly. Heres a quick rundown of some available options recommended for you! Bakeries, cafes, patisseries, and even restaurants with a lot of baked goods can benefit from the incorporation of commercial bakery equipment. 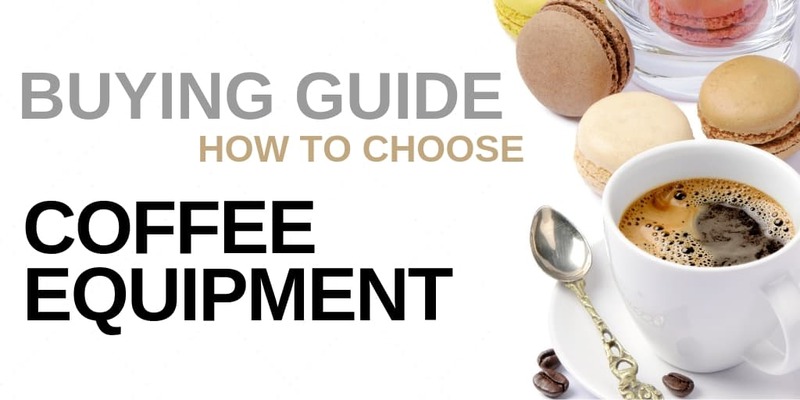 Here’s a quick rundown of some available options recommended for bakery use! 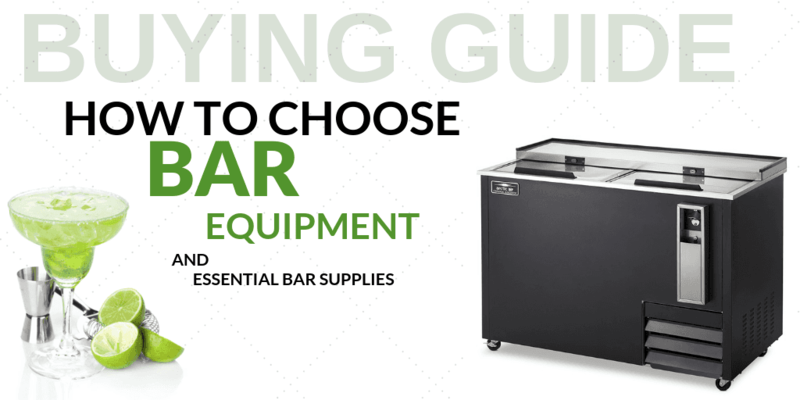 Whether you are serving high-end cocktails in a premium lounge, hosting a rowdy, hungry crowd in a sports bar, or tending to local tastes in your friendly neighborhood dive bar, you need to invest in the following pieces of essential equipment for your bar! This rating represents the average of our overall customer feedback on this brand. Loved these from the beginning, so I decided to order a few more as backup. Haven't been let down yet! Thanks so much! Forgot to order this the first time around, so I needed it fast once I realized it. Surprisingly, it arrived very quickly. Very impressive! Thanks so much for the help! ive been a customer for a while and will continue to be. great brand. very durable shelf. I've been using these shelves for quite some time, and have yet to see any rust or wear on them! Highly recommended! One of the cheaper carts I've come across, and still such great quality. I intend to grab a couple more of these in the future. Purchased antique cherry for a hotel. Looks great where it was placed, and has received many compliments. Just the right addition!